The Council of the European Union adopted, on the 24th of September 2018, the prolongation of the period for the application of the optional reverse charge mechanism for supplies of goods and services susceptible to fraud. The same document approved the Quick Reaction Mechanism against VAT fraud. These two measures will be active until June 30, 2022*, until the envisaged entry into force of the definitive VAT regime. In Romania, cereals, mobile phones and real estate are just a few examples of products subject to the reverse charge mechanism, whose applicability was due to expire on December 31, 2018. “According to a report recently issued by the European Commission on the EU VAT gap, uncollected VAT amounted to EUR 147.1 billion at EU level in 2016, out of which EUR 6.13 billion was only Romania´s state budget loss, which represents a 35.88% VAT gap, the highest in the EU. In this context, the prolongation of the reverse charge mechanism for supplies susceptible to fraud until 30 June 2022 is a useful temporary and targeted measure to fight VAT fraud. 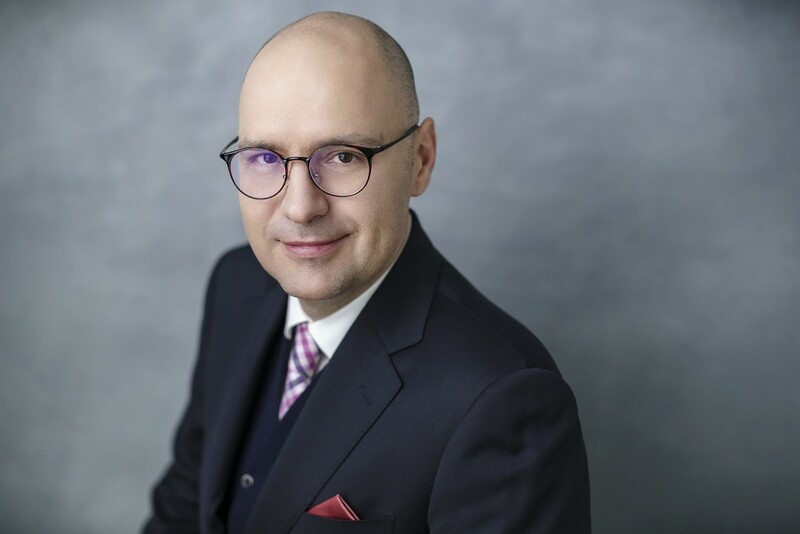 Similarly, the digitalization of ANAF, focused on the implementation of the SAF-T protocol, might constitute a modern technology driven VAT collection method”, said Daniel Anghel, Partner, Leader of the Tax and Legal Department, PwC Romania. PwC refers to the PwC network and/or one or more of its member firms, each of which is a separate legal entity. Please see www.pwc.com/structure for further details. © 2018 PwC. All rights reserved.